a. ENSH starts under the runway textures on a default runway. Not the regular runway from the scenery. b. ENVY and ENVR the start locations are below textures surface too. And to be honest, when I bought them, the issue never got resolved. I abandonned the earlier threads and swuitched to the XP version which does work. Nevertheless, since then p3d made a step towards VR and I am trying to get this done again. 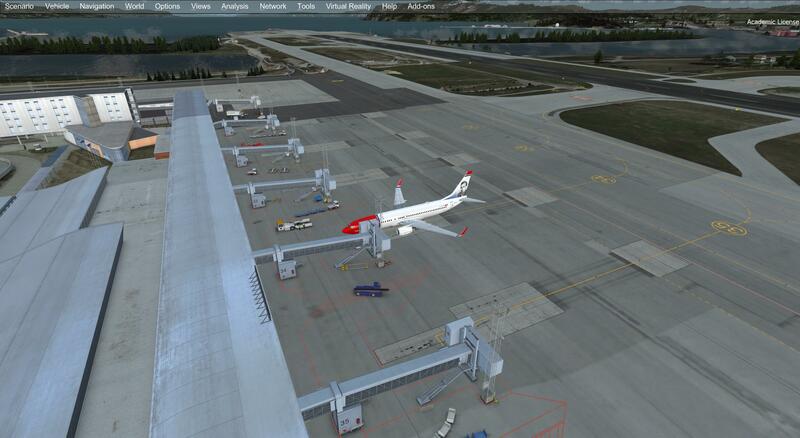 Tell me if I have to manually turn off anything under F:\Spiele\P3DV4\ORBX\FTX_EU\FTX_EU_NOR_... I'll be happy to do so. 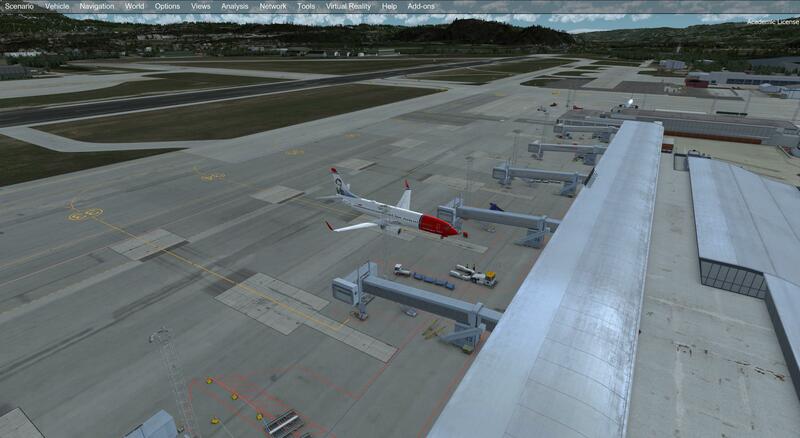 Or eventually change something in the P3D\Aerosoft\Svolvaer or \Vaeroy folders? Sorry, you are wrong here, otherwise it wouldnt work on my machine as you can see in my screenshots. Please show me a screenshot of your scenery library, so that I can see where ENVA sits. I am not speaking about Trondheim! Ah sorry, my fault, always mixing up those airports; will check. Come on. Jo can do a fix, like Flylogic did a fix for their sceneries and selling them now a s new products. I am happy to pay 15 bucks for the fix to get the scenery work properly. It all comes to elevation fix. I'll try to find out whether the external developer has any plans to do so. Are you using ORBX Norway and Vector? If yes try to exclude the airports from the Vector tool. All right. Did you also check if there some .bgl files with ADC and the ICAO of the airport inside of the ORBX folders? Try to set the AFX to off and see if anything changes. Thats what I am doing. I have truned off the msh file in Vaeroy subfolder, restarted the sim. Hurray, the Heliport is now fine. Not so the airport. But who cares. It is closed in real life. This appeared to have had a side effect on Svolvaer. The sloped runway is now fine ! ?